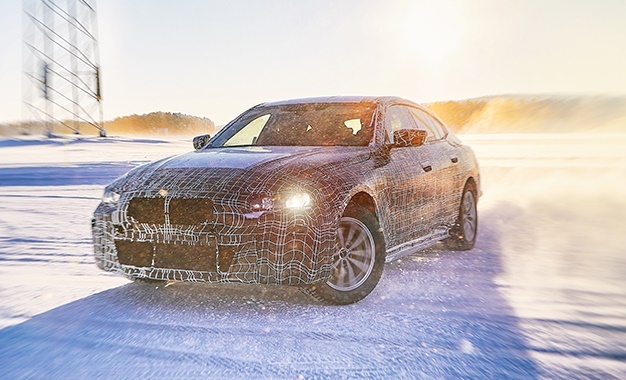 BMW i is preparing to launch its next-generation of electrically powered models. The latest chapter of the BMW Group electrification strategy will be heralded by a Sports Activity Vehicle. In 2020, the BMW iX3 will already feature the fifth-generation of BMW eDrive technology for the first time. Moreover, the electric motor’s spontaneous power development can be utilised above all to achieve a dynamic driving experience. The BMW i4 sprints from a standstill to 100 km/h in a mere 4 seconds and reaches a top speed of more than 200km/h. The BMW i4 will be produced at the BMW Munich plant starting 2021. 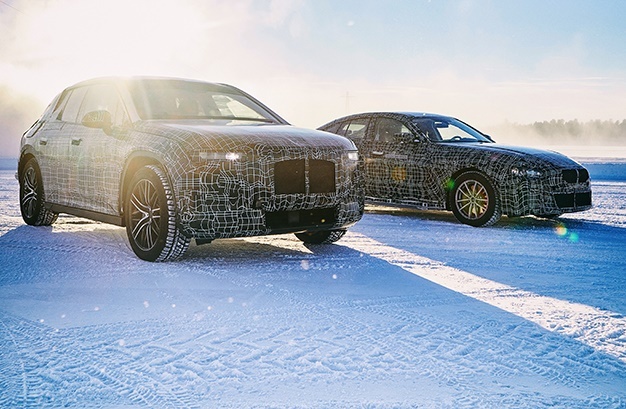 As the BMW Group’s future modular construction system, it combines the latest innovations in the areas of design, automated driving, connectivity, electrification and services (D+ACES) defined by the NUMBER ONE > NEXT corporate strategy. 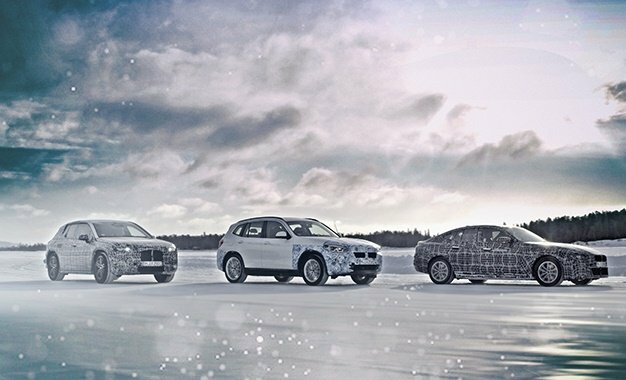 BMW eDrive ensures a range exceeding 600km. The car is equipped with the latest connectivity features and designed for Level 3 automated driving. The BMW Group’s new technology flagship will be produced at the BMW Dingolfing plant as from 2021.